Yeshiva University will celebrate the 70th anniversary of the establishment of Israel at YU’s 87th Commencement on Wednesday, May 16, 2018, at 10 a.m. at the Prudential Center in Newark, New Jersey. Ambassador Danny Danon, Israel’s permanent representative to the United Nations, will deliver the keynote address and receive an honorary doctorate. 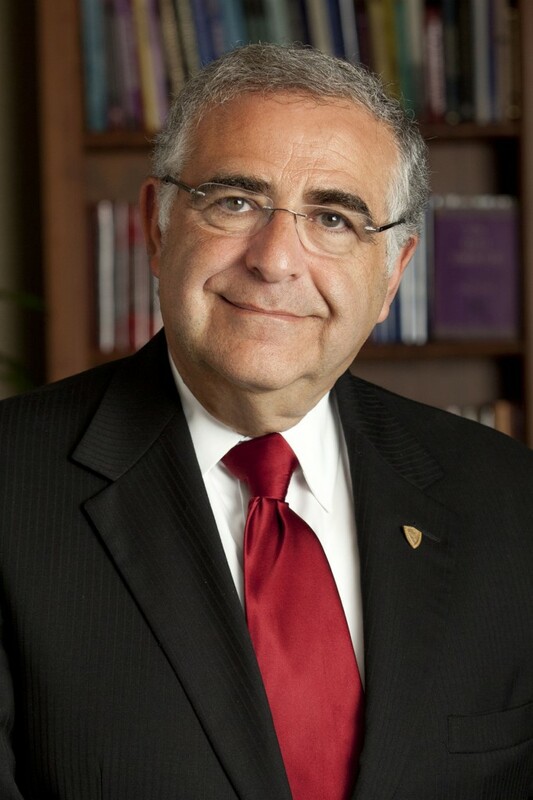 Presiding over his first commencement exercises as YU president, Dr. Ari Berman will also confer an honorary doctorate and pay special tribute to his predecessor, President Emeritus Richard M. Joel. 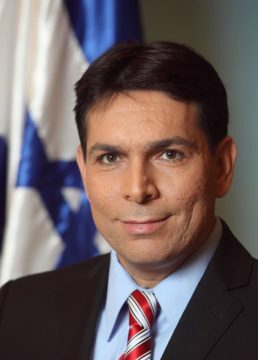 Ambassador Danon was a Member of Knesset from February 2009 until August 2015. He served as Deputy Speaker of the 18th Knesset and as Chair of the Committee on the Rights of the Child. He has also served as Chairman of World Likud, member of the Jewish Agency Board of Governors, member of the Zionist Executive of W.Z.O. and chairman of World Betar Executive. Danon was Israel’s Deputy Minister of Defense from March 2013 until July 2014. In May 2015 he was appointed Minister of Science, Technology, and Space, serving until his appointment in August 2015 as Israel Ambassador to the United Nations. In October 2015, he became Israel’s 17th permanent representative to the U.N.
Dr. Joel became YU’s fourth president on September 21, 2003, and was named Bravmann Family University Professor in April 2010. Before taking the helm at YU, Dr. Joel earned his reputation as a dynamic force as president and international director of Hillel: The Foundation for Jewish Campus Life. There, he facilitated an extraordinary renaissance of Jewish life on campuses through building numerous new facilities, partnering in the creation of Birthright Israel, and using engagement and empowerment models to reach Jewish youth. 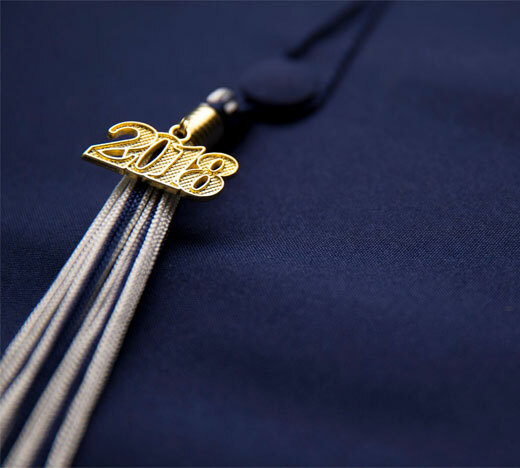 In total, Yeshiva University will award more than 1,800 degrees from Yeshiva College, Stern College and Sy Syms School of Business, as well its graduate schools in the fields of law, medicine, social work, education, Jewish studies, and psychology, during its commencement season. For more information, visit www.yu.edu/commencement.